The All-in-One features AMD APUs and an optional Radeon RX560. 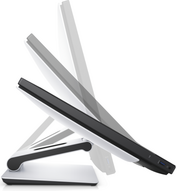 The 23.8-inch display can be configured with or without touch and ships with an optional articulating arm. We’ve seen lots of new notebooks at COMPUTEX this year, but desktop enthusiasts might want to pay attention to Dell’s new offerings. 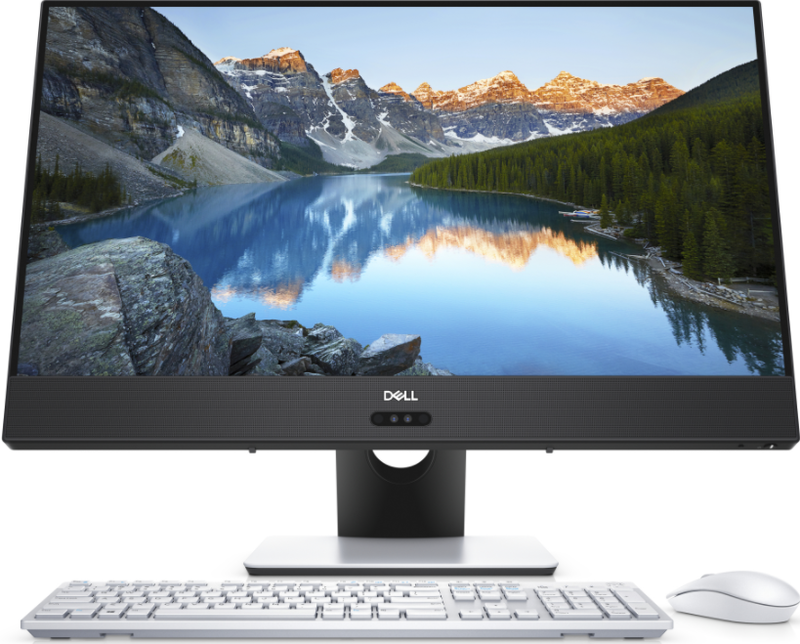 In addition to an Inspiron-branded gaming desktop, Dell announced two new All-in-One desktops, both of which are powered by AMD. 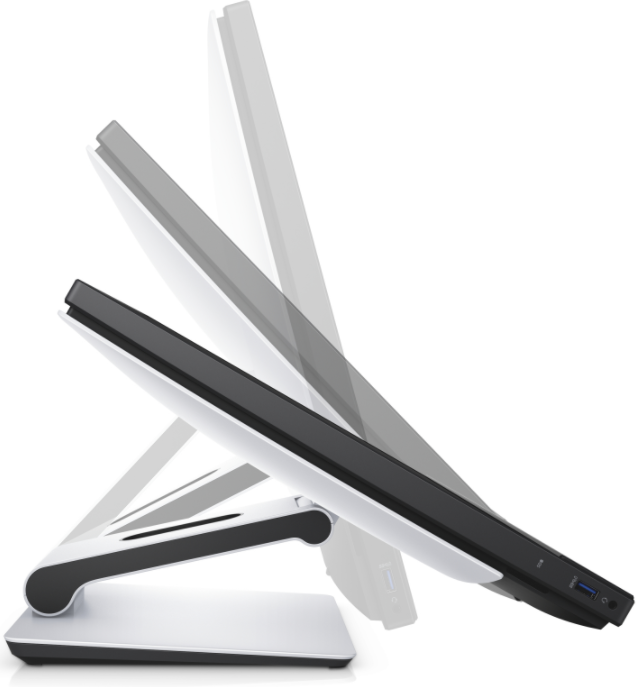 Since this is an All-in-One desktop, all of these components are fit behind the 23.8 FHD IPS display. The screen features Dell’s now-signature Infinity Edge bezels and can be configured either with or without touch and can be attached to an articulating stand that can be rotated down in at an angle similar to that of the Microsoft Surface Studio. The AIO also includes a built-in IR camera with support for Windows Hello for quick and secure login. 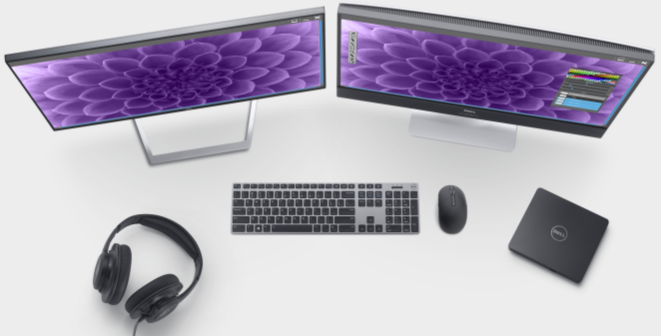 The updated Inspiron 24 5000 is available today starting at $700. 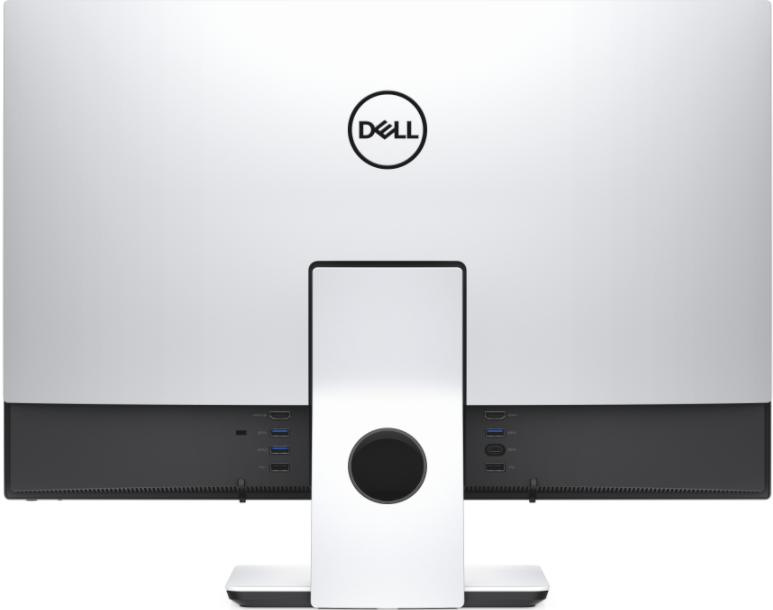 The Inspiron 24 5000 has an HDMI out, allowing it to connect to a second display.